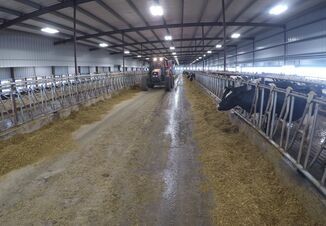 The daily operations of a dairy are enough to fill anyone’s schedule. But at some point you need to take a moment to look at bigger picture issues that will lead the dairy to long-term success. Finding the time to pay attention to that vision can be difficult. “Dairy producers tend to be can-do people. 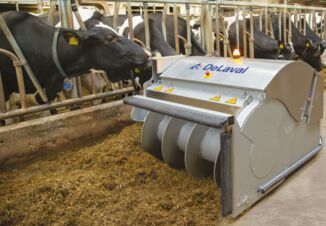 They just add more onto their day,” says Tom Overton, professor of dairy management and director of the Pro-Dairy program at Cornell University. “Eventually, if we’re honest with ourselves, we realize that there’s only so much time to devote to these sorts of things.” He says the challenge becomes trying to use the available bandwidth the best way possible. Of all of the areas that a producer has to manage on a daily basis, Overton lists six that are most critical. 1. Milk component yield. 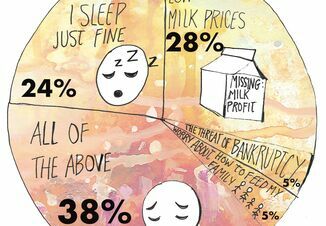 Most of the milk checks paid to dairy producers are based on the pounds of fat and protein (and other solids) found in the milk. It stands to reason, then, that producers should pay close attention to the amount of solids that are shipped each day. “Conditioning ourselves to think in terms of pounds of components produced per day is important,” says Overton. 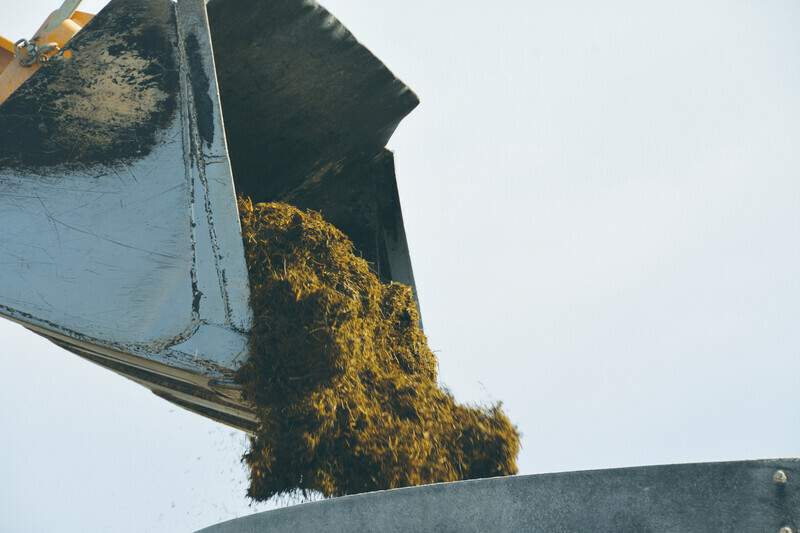 When it comes to forage quality, Overton says to pay attention to three key areas: harvesting at the right maturity to optimize digestibility and starch content (in corn silage); storing the forage in a way that optimizes fermentation; and creating forages that are easily digestible based on growing conditions, harvest maturity and genetics. 3. Transition cow management. “Producers need to shift the mindset around transition cows from a clinical disease opportunity to an opportunity to improve production and reproduction,” Overton says. There are dairies that do a good job of controlling clinical diseases related to transition cows, he says, but still have the chance to move the needle in a significant way toward more milk and better reproduction. 4. Feeding management. Dairy rations are designed to provide cows with the right nutrients to help them make the most milk possible. You need to make sure that the ration fed to cows is as close as possible to what your nutritionist has formulated on paper. Overton shared a California study that showed how individual ingredients can vary by as much as 400 lbs. from the formulated ration in a single batch of feed. That inaccuracy costs producers money, Overton says, not only in terms of feed cost but also cow performance. Keep deviations from target weights to less than 5%, he recommends. Not only is ration accuracy important, but feeding time is critical as well. Any time feeding is delayed means bunks could get empty, meaning a cow won’t have access to feed when she’s hungry. The key, Overton says, is to monitor feeding activity. “Unless you’re monitoring the situation, you may not know what is going on,” he says. 5. Calf and heifer management. In this era when the value of calves and heifers is low, some producers would think that raising calves is definitely a cost center. Overton argues that while raising calves is a cash cost now, the long-term effects have a significant impact on profitability. 6. Dry cow cooling. The impact of cooling dry cows is compelling, Overton says. He showed data from nine separate studies that showed a significant increase in fresh cow milk production in herds where cows were cooled by sprinklers during the dry period. In addition, performance was hampered in calves born to heat stressed cows.